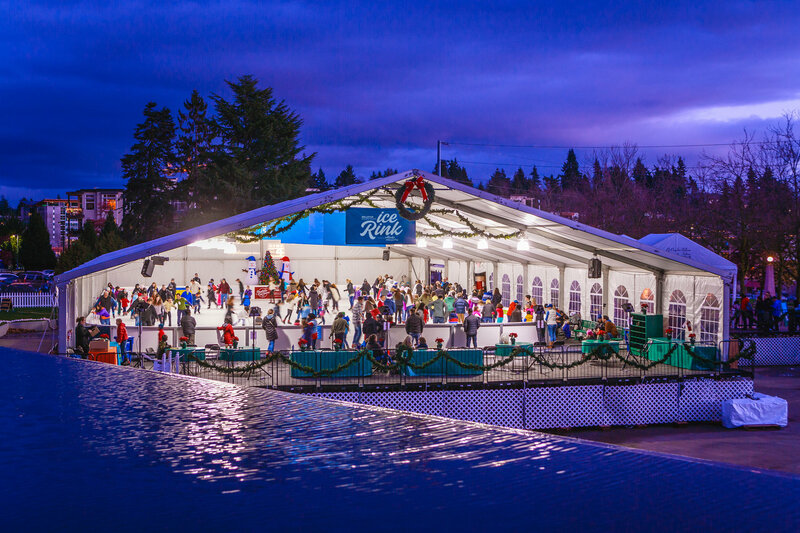 The region's largest covered open-air holiday ice skating experience. Open daily, including holidays. 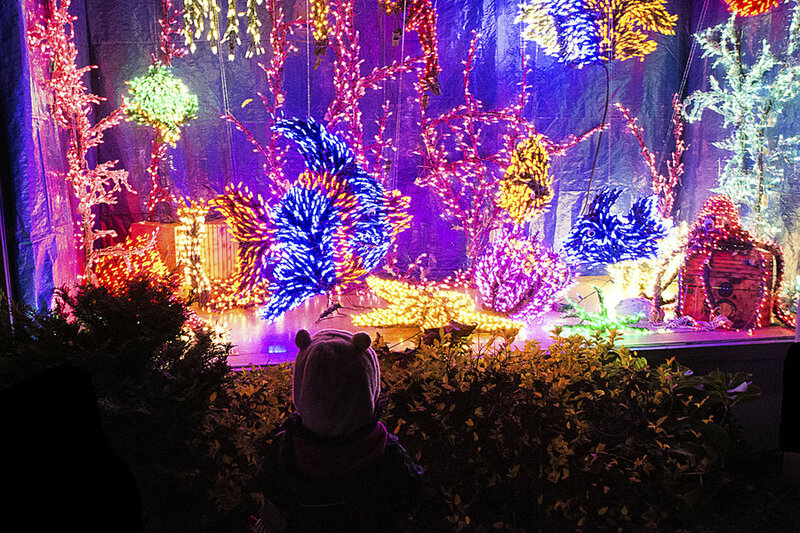 An illuminated world of over half a million lights to explore. Between Bellevue Square and Lincoln Square from NE 4th to NE 8th Streets. 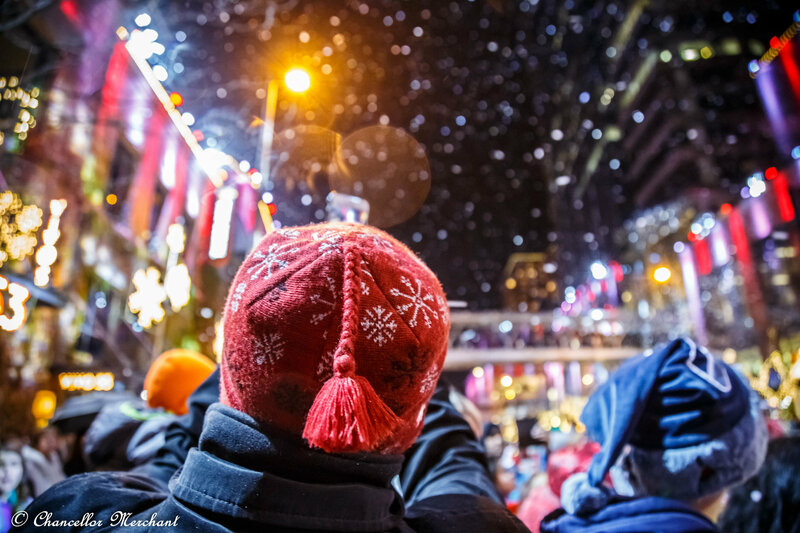 A complimentary nightly parade at 7 pm. Stay tuned for 2019 dates. 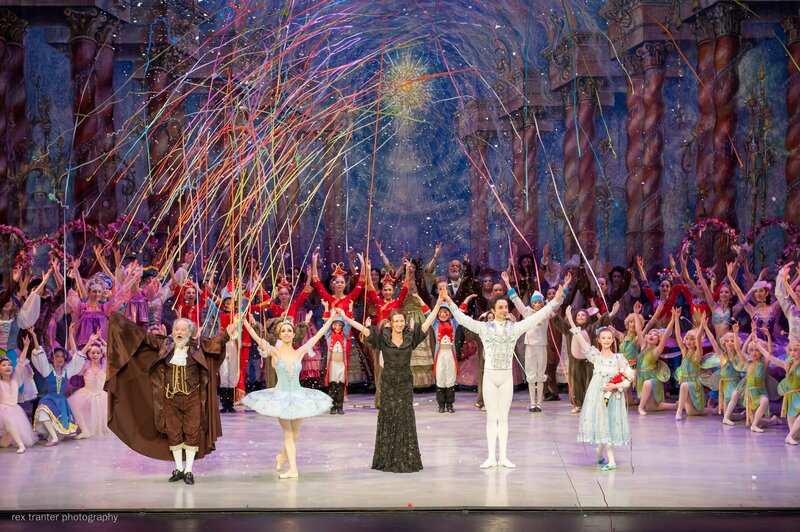 An enchanting series of musical and dance productions. 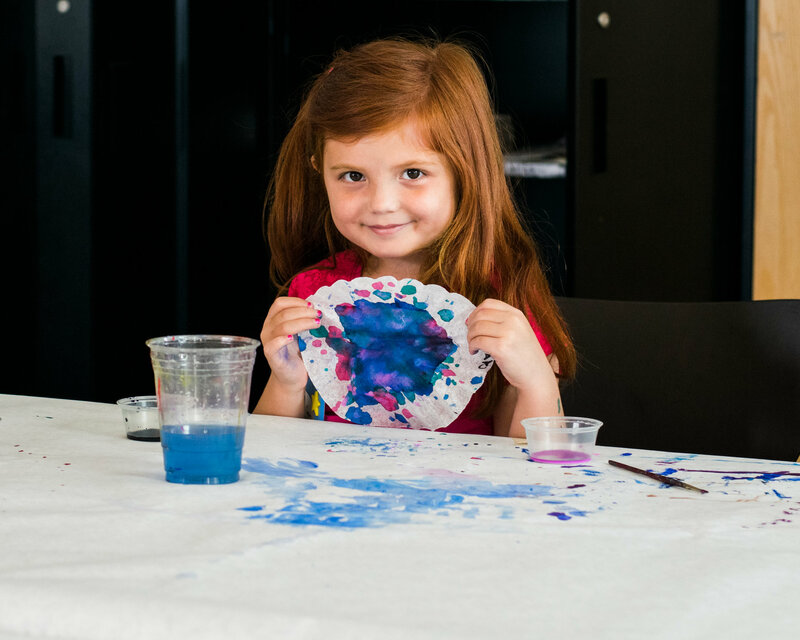 Drop in for seasonal art activities. 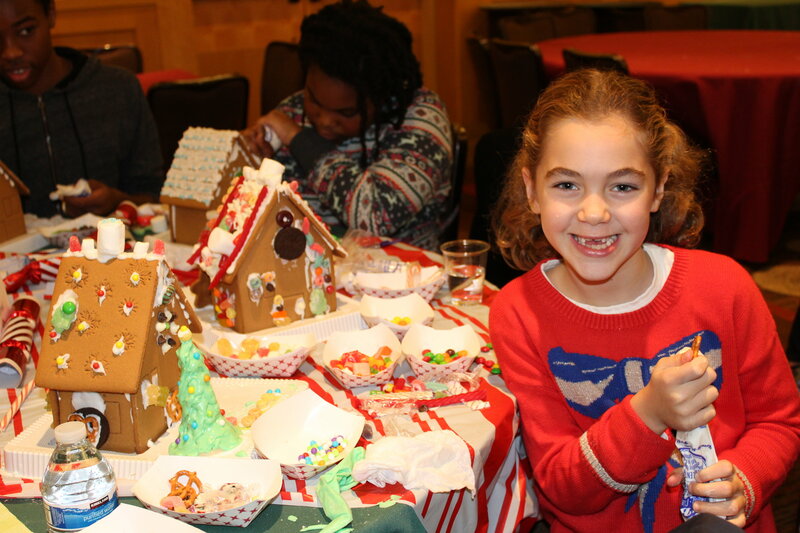 Another delicious season of Gingerbread Workshops is complete! Stay tuned for 2019 dates. And that's a wrap! 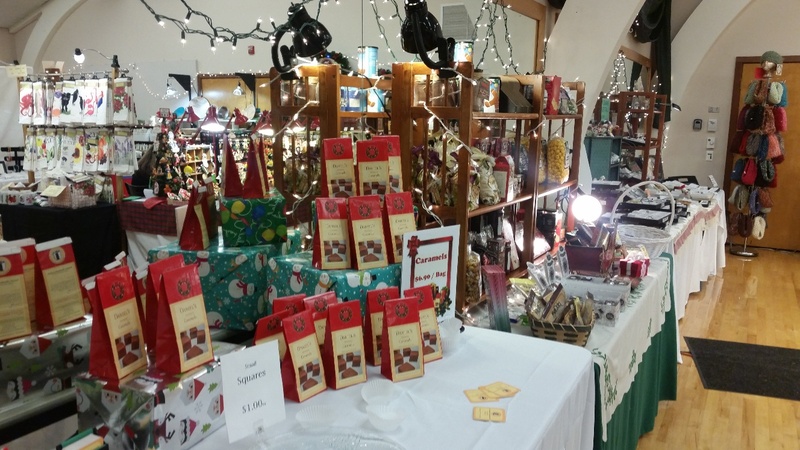 More than 60 Northwest artists showcased their one of kind creations at this annual holiday event. Stay tuned for 2019 dates.